Young Canadian Driving Academy registered as a private career college under Private Career Colleges Act, 2005. 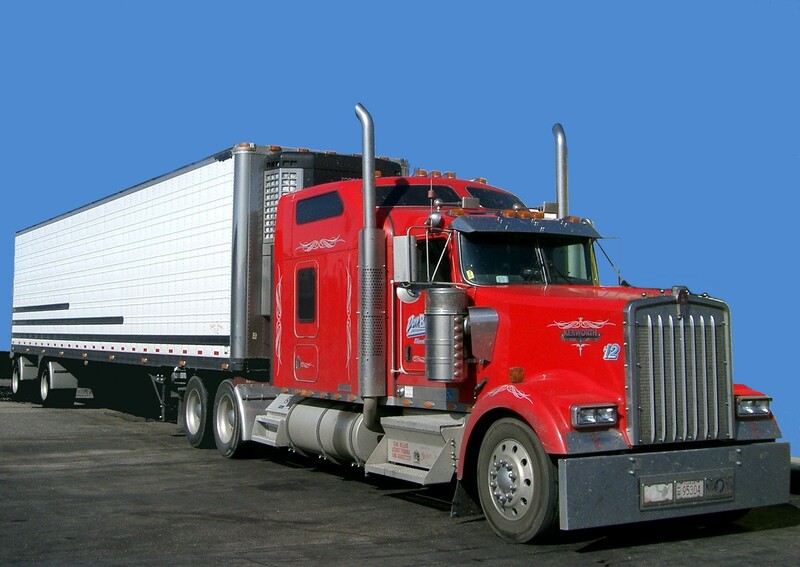 We offer an AZ Tractor Trailer (MELT) program. 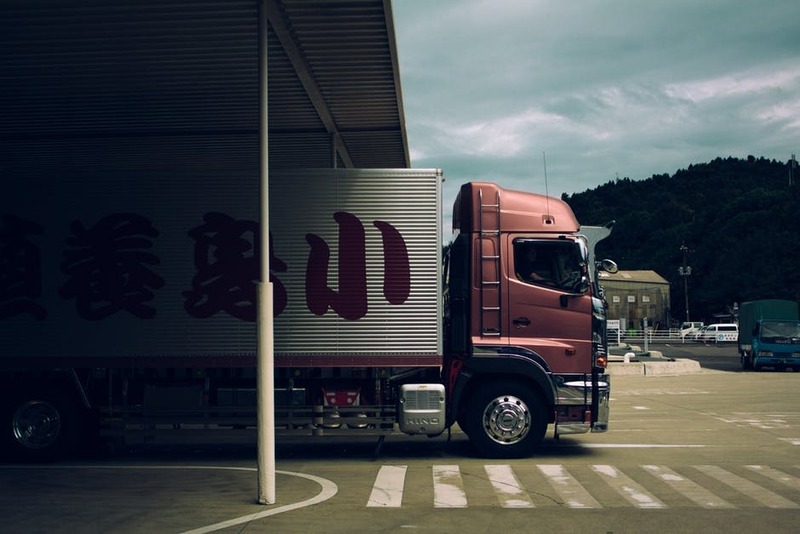 This Mandatory Entry-Level Training (MELT) program is required in Ontario to obtain an AZ truck driving licence. We are also offering DZ Training Packages, Forklift Training, Aerial Lift Training (Scissor Lift and Boom lift, ) and AZ Refresher courses. We have been serving the community for over ten years and we will continue providing excellent service and training. We offer an AZ Tractor-Trailer MELT program. Get the skills you need to succeed in a challenging and rewarding career. This beginner course is designed for students who have no experience with forklifts. It is ideal for those who have never ridden a forklift before. 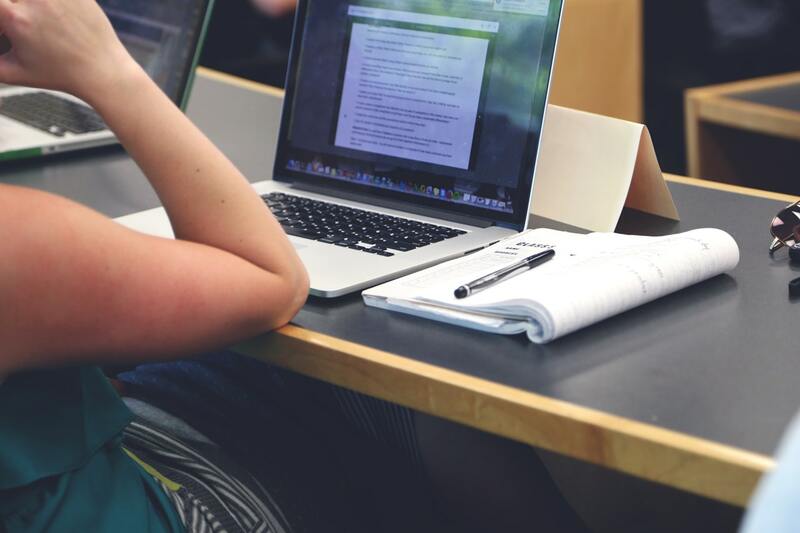 These quick and affordable courses provide opportunities for those who have already been certified. We aim to provide the best quality training through our various programs. Our school values safety and ensures that all the drivers we train are fully qualified to perform their jobs in a safe and competent manner. 116 hours of training over 5 weeks. Includes Air Brake endorsement. MELT compliant. Master the Basic Skills (Speed Control, Lane Changes, Steering Control, Braking, Reversing& Parking). Learn Advanced Skills (Left & Right Turns and Lane Changes in Heavy Traffic). Any truck or vehicle combination exceeding 11,000 kilograms, provided that the towed vehicle weighs is not over 4,600 kg. You must have a G-Class license (or higher) and a knowledge verification test for ``Rules of the Road and Signs`` to start training. A Valid “Z” endorsement is vital to operate any vehicle with Air Brakes in the province of Ontario. The Air Brake program is 12 hours which includes in-class instructions, practical training, an knowledge test and a practical test. This forklift course is for people interested in working as forklift operators and people who need forklift training. The full forklift training includes theoretical in class training with warehouse-atmosphere practical training for your complete confidence on the job. Scissors lifts are required for hard to reach areas generally at height areas. Beginners should get training as safe to use device correctly and should know all safety work practices and all operations of scissor lift. Boom lift is best for outdoor construction and industrial application as it is being used for maintenance and construction of nearly all types. It gives the temporary access for working on heights and normally powered by diesel engine or electric. Young Canadian Driving Academy has been providing Truck and Forklift Training for over ten years. We aim to provide the best quality training at affordable prices and flexible timings through our various programs. Young Canadian Driving Academy values safety and ensures that all students we train are fully qualified to perform their jobs in a safe and competent manner. 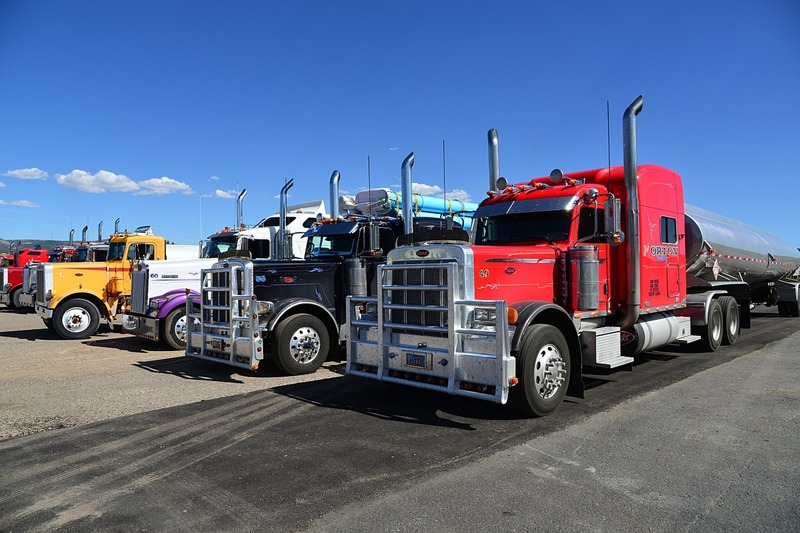 Young Canadian Driving Academy excels in providing quality truck driving training, registered as a private career college under the Private Career Colleges Act, 2005. We provide a fully comprehensive AZ Tractor Trailer (MELT) program to ensure that our students are safe drivers on the road. We ensure our students are confident to drive safely due to their high-quality training. We provide DZ Straight Truck Training packages at affordable rates. This program does not require approval under Private Career Colleges Act, 2005. 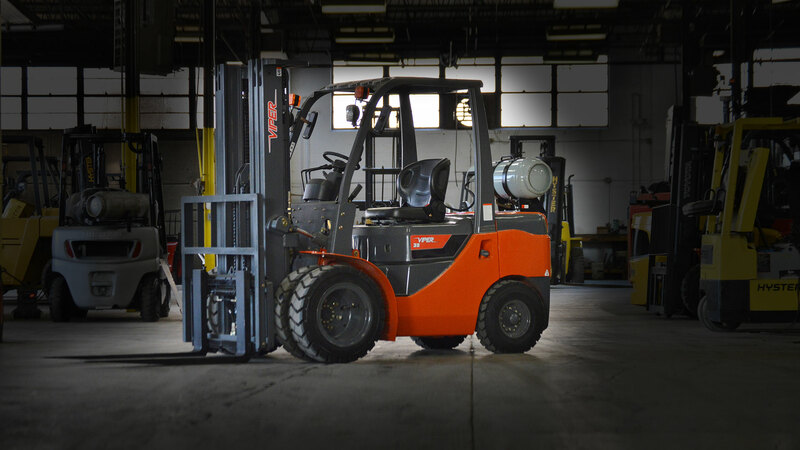 Young Canadian Driving Academy prepares forklift drivers to be well-skilled and also provides training for a variety of forklifts, such as Counterbalance Forklift Truck, Pallet Truck, Narrow Aisle Reach Forklift Truck, Order Picker Forklift Truck, and many others. We offer Aerial Lift training with both boom lift and scissor lift. This program does not require approval under Private Career Colleges Act, 2005. Young Canadian Driving Academy has been providing Truck and Forklift Training for the past ten years. We aim to provide the best quality training at affordable prices and flexible timings through our various programs. Young Canadian Driving Academy values safety and ensures that all students we train are fully qualified to perform their jobs in a safe and competent manner.